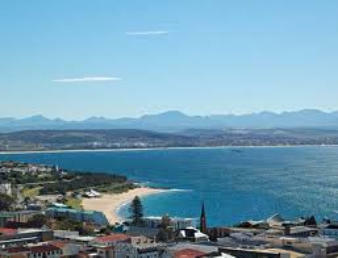 Set against an impressive rocky hillside, Perna Perna Mossel Bay is a compact, multi-level resort with spacious apartments overlooking the ocean. This resort has stunning views of the bay. There is parking onsite and a public telephone is available at the resort. Keep the children occupied in the playground or relax around the resort swimming pool in the warm sun. These self-catering units are fully equiped and serviced daily except on Sundays and public holidays. The 2 and 3 bedroom units accommodate a maximum of 6 or 8 people respectively, with queen-sized beds in the main room. Visit the town which is 1km away which renowned for its friendliness, interesting history and commercial harbour. 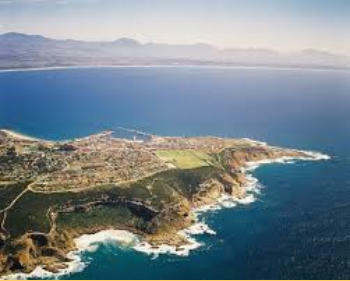 Torist attractions include the aquarium, Garden Route Casino, the famous Diaz Museum Complex, game farms, Seal Island, Great White Shark experience and the Cango Caves.